A flange pipe is one part of pipeline system that has used for inside or outside the pipe. There are many types of flanged pipes used in all aspects of plumbing. 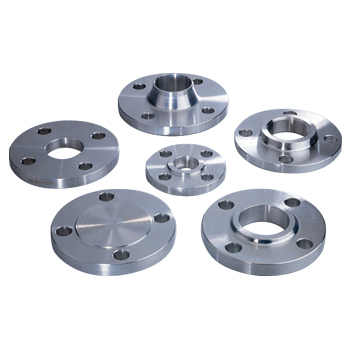 Flange is like as a communication bridge to connects the pipe or pipe fitting achievements a completely system necessary. The Flange is a necessary role of connection piping. 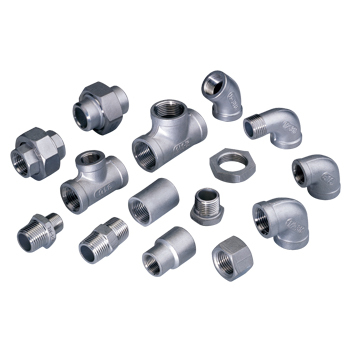 Pipe fitting is the occupation of installing or repairing piping or tubing systems that convey liquid, gas, and occasionally solid materials. This work involves selecting and preparing pipe or tubing, joining Pipe fitting together by various means, and the location and repair of leaks.